INSIGHTS > New Articles > MINDMAPS > Insights MINDMAPS: “Criminalising Triple Talaq” and “Regulating Private Healthcare in India”. 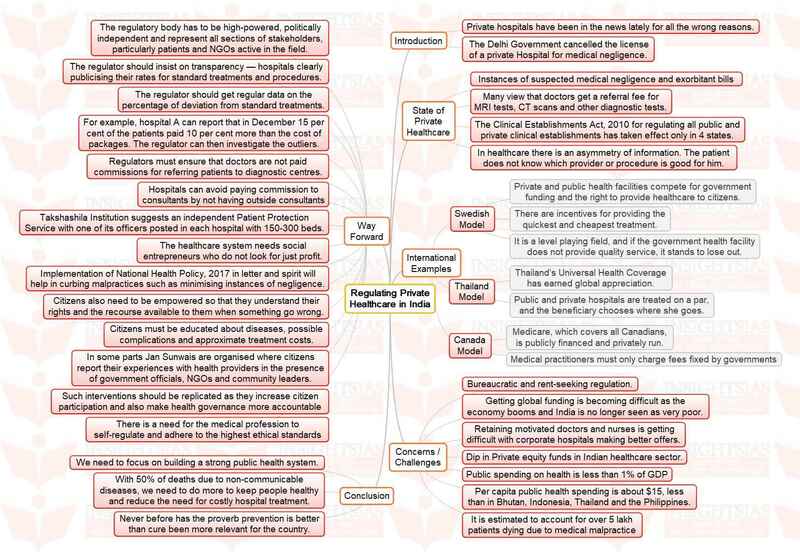 Insights MINDMAPS: “Criminalising Triple Talaq” and “Regulating Private Healthcare in India”. Next story 2) The right to privacy, as conceptualised in K Puttaswamy v Union of India, addresses many concerns that feminists have had with this right. Applied logically and robustly, this judgment has the potential to transform the landscape of women’s entitlements under the law. Discuss.